As I’m sure you are all aware, I am passionate about bringing awareness for IBD through my personal Crohn’s Disease journey. WEGO Health is a mission-driven company connecting healthcare with the experience, skills, and insights of patient leaders. They are the world’s largest network of patient leaders, working across virtually all health conditions and topics. 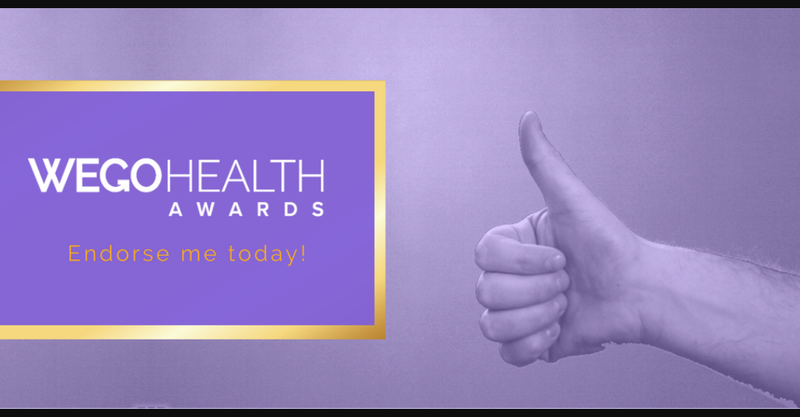 The WEGO Health Awards were created to celebrate those who tirelessly support the mission of WEGO Health: to empower the patient voice. 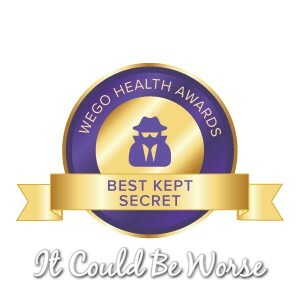 With 16 award categories, the WEGO Health Awards are the only awards across all conditions and platforms, that recognize the over 100 thousand inspiring Patient Leaders who raise awareness, share information, and support their communities – but often without recognition. A major Thank You to whoever nominated me! 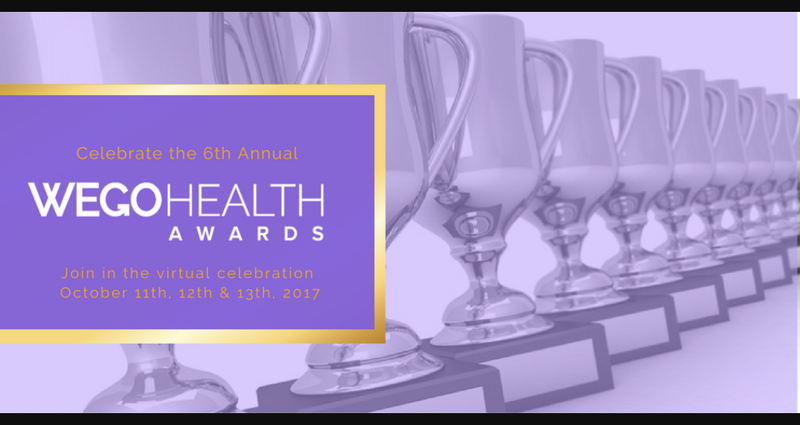 This year, the 16 WEGO Health Award winners will be honored at the 5th Annual Patient Advocacy Summit in Washington, DC October 23rd and 24th, 2017. If you’d like more information about the summit, you can learn more on WEGO Health. I’m now looking to my incredibly supportive network to help endorse me for this award, it only takes seconds of your time! 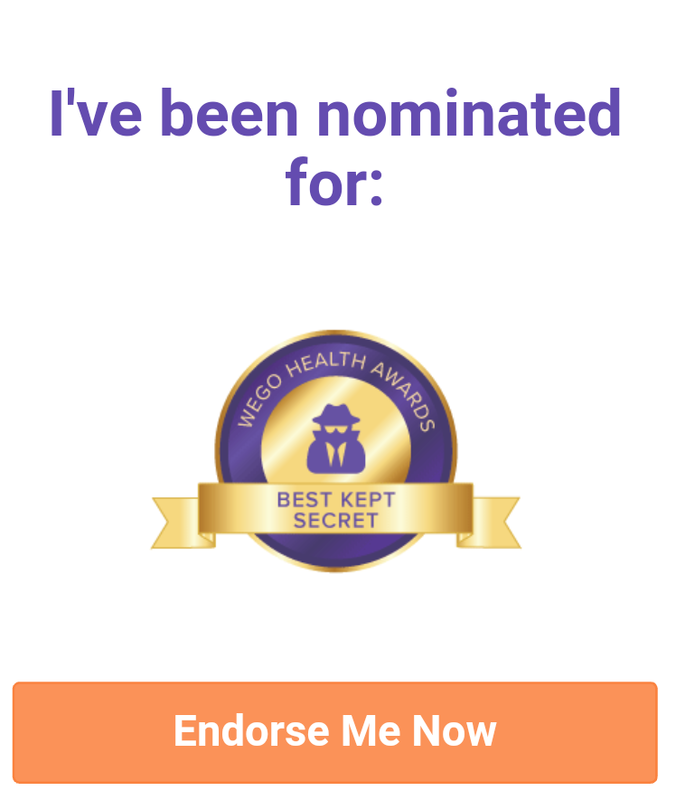 Click here to be taken to my WEGO Health Awards profile where you can click “Endorse” under my nominee photo on my WEGO Health Awards nominee profile. If I have ever supported you, made you laugh, or inspired you to keep fighting – please consider endorsing me for this award. I would love your continued support, so, if you feel compelled, all you have to do to is to follow the links and click the ENDORSE button – and I’d love y’all forever for it. 💕 Thanks for your support! It truly does mean so much to me.